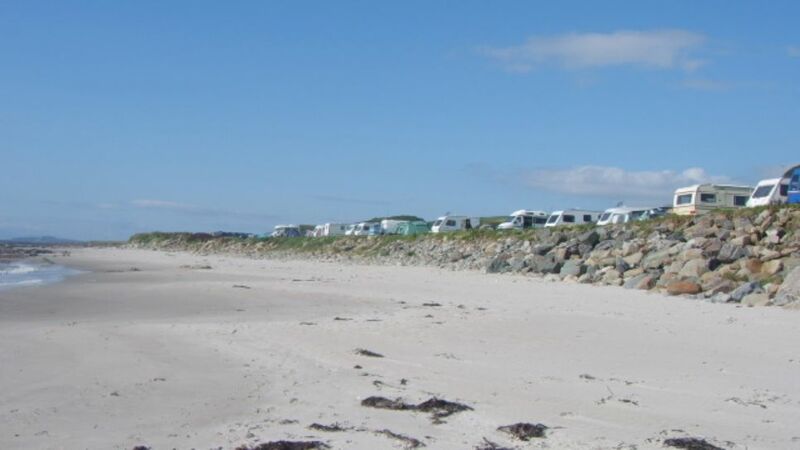 The campsite is situated on the west coast of the Kintyre peninsula,12 miles north of Campbeltown and 24 south of Tarbert,Loch Fyne.It caters for touring caravans,motorhomes and tents and enjoys superb views across the Atlantic Ocean towards the islands of Gigha,Islay and Jura. *for short stays payment is by cash on arrival.A small deposit (£20) is payable in advance for longer stays. From Glasgow,take the M8 heading towards Greenock,as far as the Erskine Bridge.Cross the bridge and follow the signs for Campbeltown and the A82.The A82 will take you along Loch Lomond where it becomes the A83.Take the A83 and continue to follow the signs for Campbeltown. 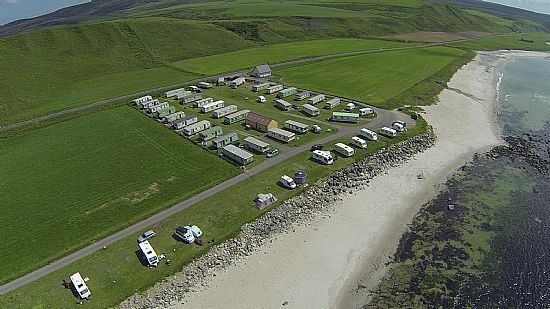 Killegruer Campsite is 12 miles North of Campbeltown and approx. 30 minutes drive from Tarbert,Loch Fyne.